Ever keen to push awesome ideas currently seeking funding on Kickstarter, we came across an excellent gadget in the form of Sentri. 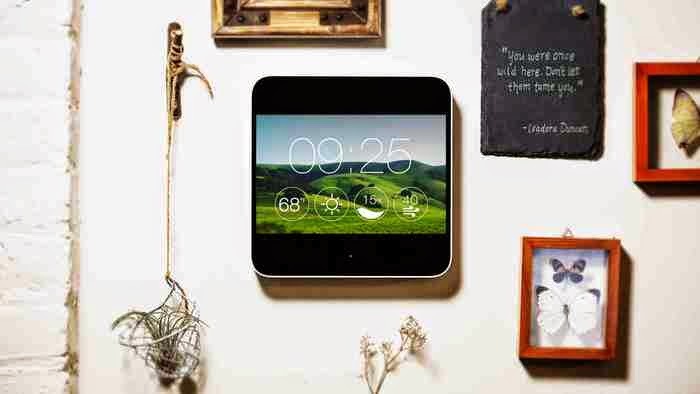 We're no stranger to home security and automation products at The Test Pit, when we discovered that Sentri will be able to control nearly everything in the home of the future, we had to give it a shout. 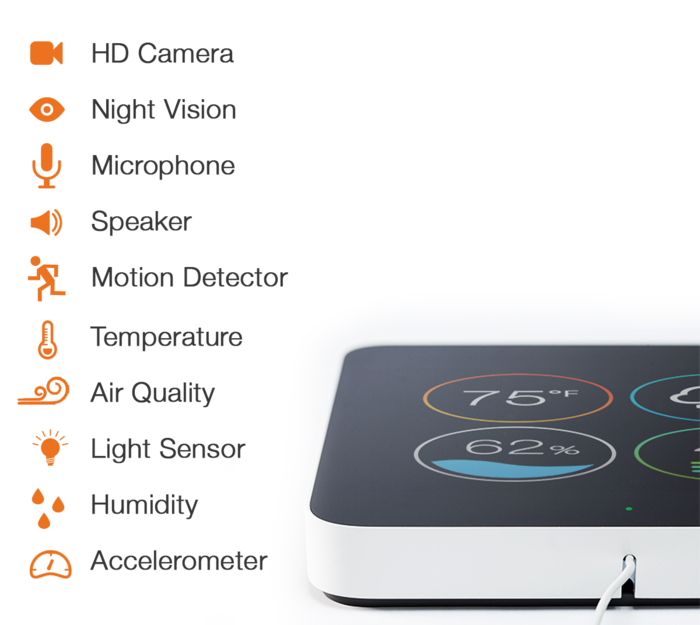 Sentri is a device that includes a wide-angle HD camera, a motion detector, and sensors that track temperature, humidity, and air quality in one sleek LCD device. 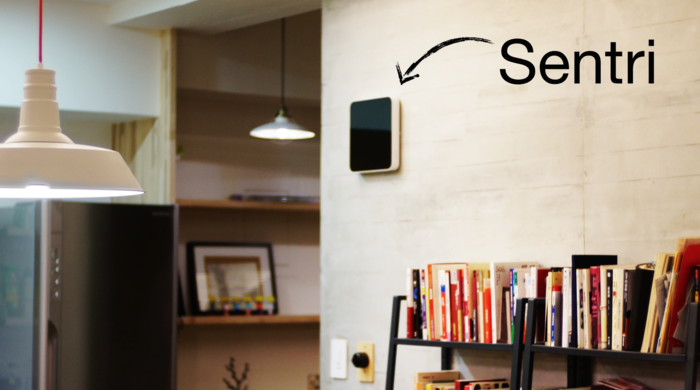 With a free accompanying smartphone app, Sentri also serves as a smart device hub that connects other smart devices in your home, giving you visibility and control from one central location. That sounds brilliant. We also love the fact that the device itself is aesthetically customizable, meaning that Sentri will blend into your current decor. We think it sounds great and is definitely something to keep an eye on.